I was watching a documentary about the Truth and Reconciliation Commission on CBC’s The National last month. The program covered a hearing of the Commission in Vancouver from September 18th to 21st, noting that education is one of the Commission’s key roles. In the background of some footage taken at the hearing, I noticed an exhibition. I have since discovered that the exhibition, called 100 Years of Loss – The Residential School System in Canada, was created by the Legacy of Hope Foundation. 100 Years of Loss — The Residential School System in Canada. Displayed at the Ottawa Carleton District School Board, Ottawa, 15 to 25 October 2013. Copyright Legacy of Hope Foundation, 2013. Photo by Tania Budgell. It interweaves personal stories of residential schools with archival images and has travelled across Canada to many venues, including other places where The Commission has held hearings. Seeing 100 Years of Loss led me to wonder if other exhibitions are helping to make the tragic story of residential schools better known? The answer to that question is “yes”. This exhibit of archival photographs recalls the fate of thousands of Aboriginal children, who willingly or by force, grew up in residential schools intended to eradicate all traces of their culture. … By honouring these stories, the Museum is taking part in the process of healing and reconciliation initiated by the Commission. 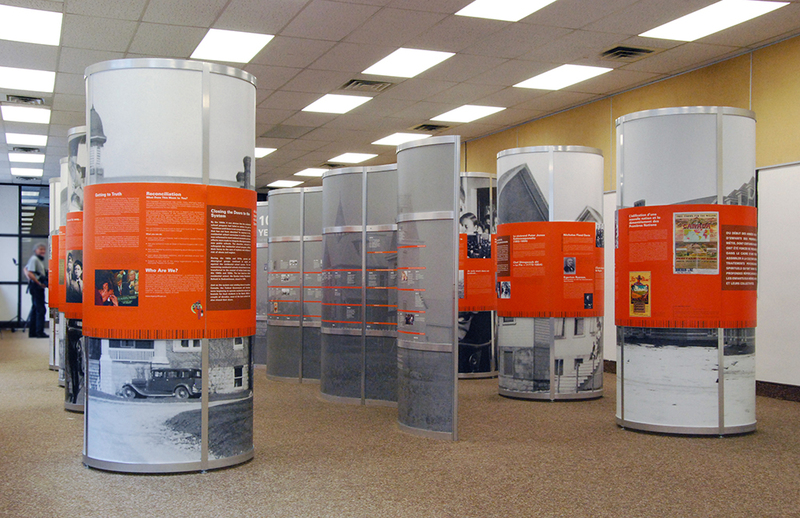 Although the exhibit is now closed, if you would like to know more about Honouring Memory – Canada’s Residential Schools, the McCord Museum has posted the text and photographs from each exhibit panel here. The University is also currently presenting an exhibition of contemporary art at the Morris and Helen Belkin Art Gallery. 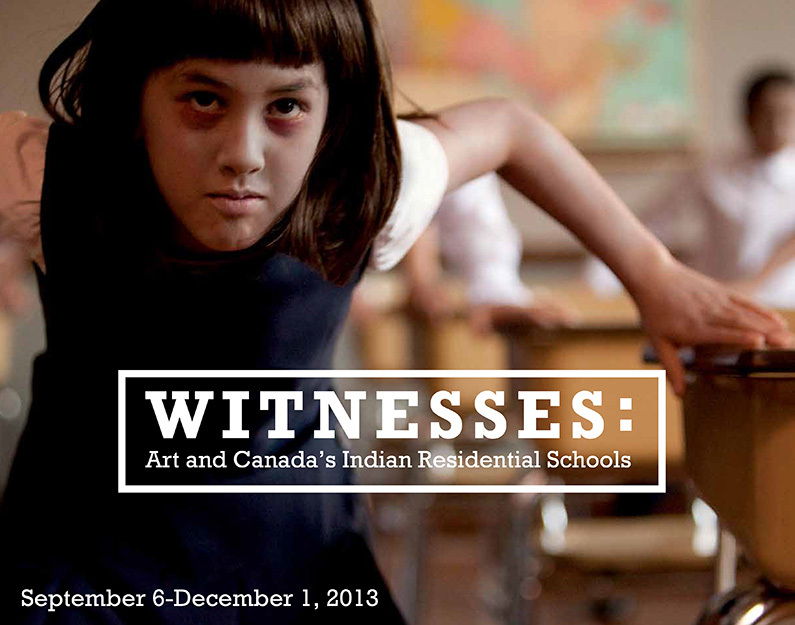 Witness: Art and Canada’s Indian Residential Schools features artists from British Columbia and across Canada including artists who directly experienced Indian residential schools as well as those who are witnesses to their residual impact. Lisa Jackson, Savage, 2009. Production still from video. From the exhibition “Witnesses: Art and Canada’s Indian Residential Schools”, Morris and Helen Belkin Art Gallery, University of British Columbia (September 6-December 1, 2012). Witness is accompanied by a second installation, this one in the University’s Walter C. Koerner Library, a work by artist Cathy Busby called We are Sorry 2013. The history of Canada’s residential schools for Aboriginal people is heartbreaking. The work of the Truth and Reconciliation Committee is continuing and public exhibitions make a contribution to building awareness. Categories: museum exhibits | Tags: Belkin Art Gallery, Christine Lockett, Legacy of Hope Foundation, McCord Museum, museum exhibits, residential schools, Truth and Reconciliation Commission, University of British Columbia Museum of Anthropology | Permalink. The principal of Christine Lockett Associates: Cultural Intelligence, I bring senior management experience to consulting services for museums and galleries. 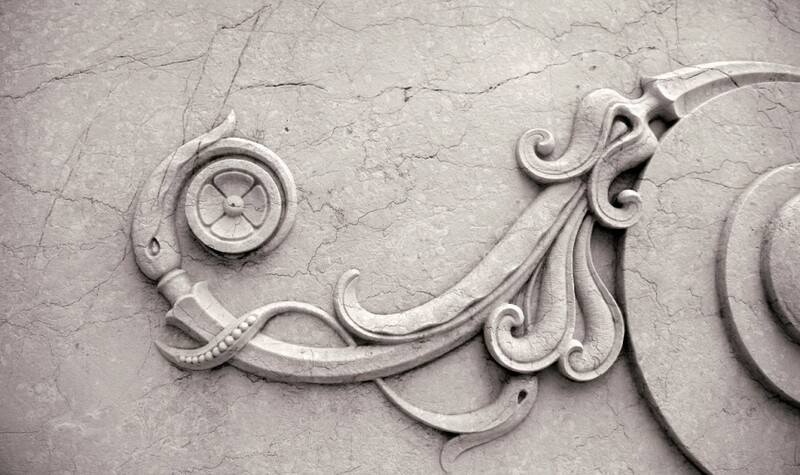 With The Museum Column blog I will be discussing interesting public programs, mainly exhibits, and the changing relationships among museums and the public realm. Imagine always feeling in motion.